Outside of the major cities, many Guatemalan people live in extreme poverty. And no one suffers more than the children. 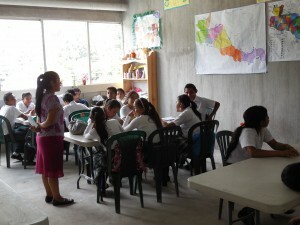 Your direct sponsorship, provides physical help, and intellectual and spiritual training for your sponsored child. Help us feed your child mentally, physically and spiritually for as little as $35 a month. Your direct sponsorship has proven to be the most effective way to transform the life of a child.